SYSmark® 2014 SE is an application-based benchmark that reflects usage patterns of business users in the areas of Office Productivity, Data/Financial Analysis and Media Creation. Joining these in SYSmark 2014 SE is a new Responsiveness scenario which models ‘pain points’ in the user experience when performing common activities. In addition, with the purchase of a supported power meter, SYSmark 2014 SE now offers users the ability to measure energy consumption. 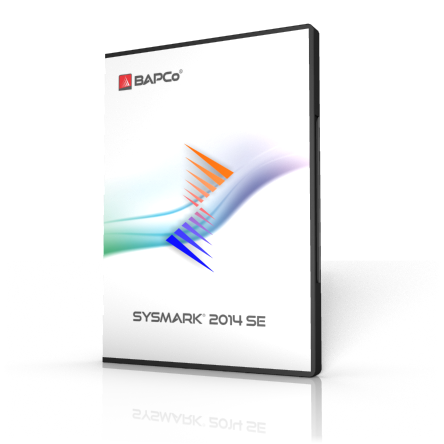 SYSmark 2014 SE supports 64-bit versions of Windows 10, 8.1 & 7. New! Responsiveness scenario which models ‘pain points’ in the user experience. Please note: Results between SYSmark 2014 1.5 and SYSmark 2014 SE are not comparable.